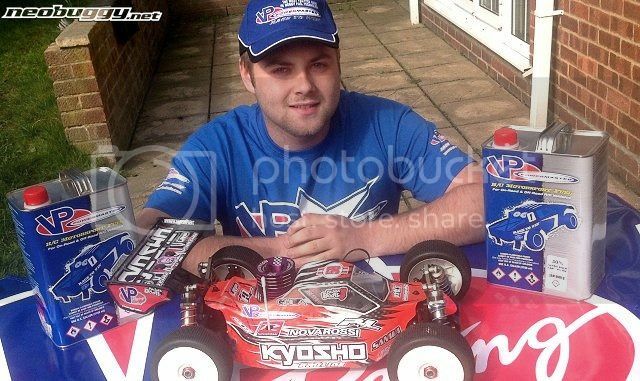 Former 1/10 IFMAR World Champion! Qué no te pase como a otros, que se quejan que su motor no tiene Power. 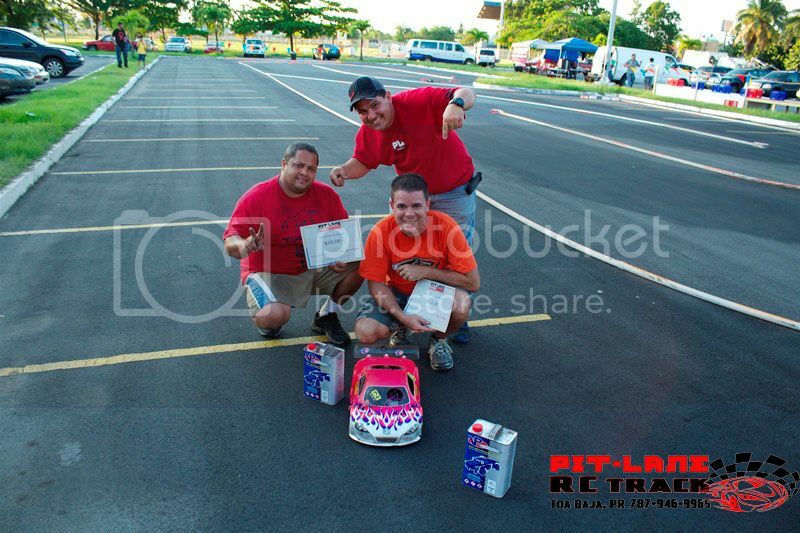 Last edited by pitlanehobby; 10-30-2012 at 09:22 AM. 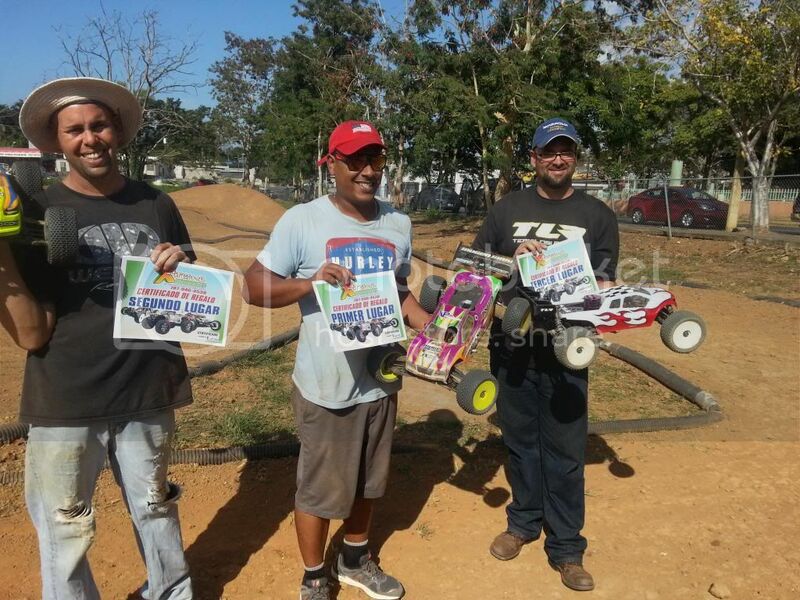 Felicidades a Michael y Eric que obtuvieron el 2do y 3er lugar en la pasada carrera. Michael corriendo por primera vez un GT. 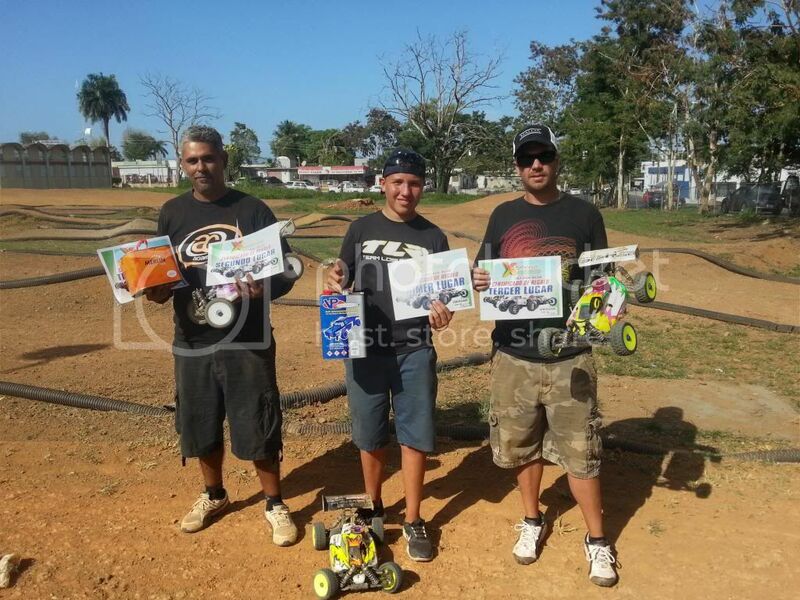 No solo en la tierra......en al aire VP esta dominando....... Aqui en Caribbean R/C Club la recomendamos....son muchos los que a diario cambian de combustible y notan la diferencia en eficiencia y hasta en consumo...... y los que aun no lo han hecho estan solo a pasos de hacer el cambio..... Excelente producto!!!!! Ralph Burch & VP/PowerMaster Dominate 1/8 Open in Toledo! VP/PowerMaster’s Ralph Burch laid it down and took home the gold at one of this year’s biggest races, The 2012 Great Lakes Challenge. The 14th annual Great Lakes Challenge was held at the freshly paved Woodville Mall track in Toledo, Ohio. Two rounds of qualifying were run on Friday and three more rounds on Saturday. The single best round (Rocket Round) from each driver would seed the mains. Ralph battled through the qualifying sessions swapping the TQ position with a few other drivers. After the smoke settled, Ralph would secure the third spot on the grid. The start of the A-main was less-than-desirable for Ralph, to say the least, as he tangled with another driver and found himself upside down dropping to the back of the pack nearly a lap down. Ralph wasn’t about to give up as he strapped it up and charged his way back to the front to challenge for the lead. After a tire change in the pits, the battle resumed until just ten minutes left on the clock when Ralph’s challenger, Scott Kimbrow flamed out. With no more pressure on Ralph, he eased it back and cruised on in for the win. 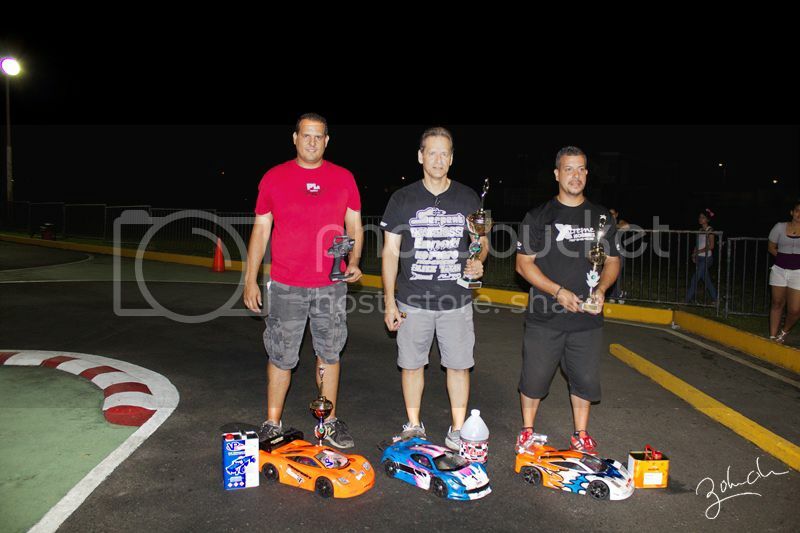 Ralph used VP/PowerMaster Nitro Race 25% Car formula to fuel his X-Ray RX8 for the GLC championship win. Call for more information or to order VP/PowerMaster Nitro Race Car fuel. Race to Win! 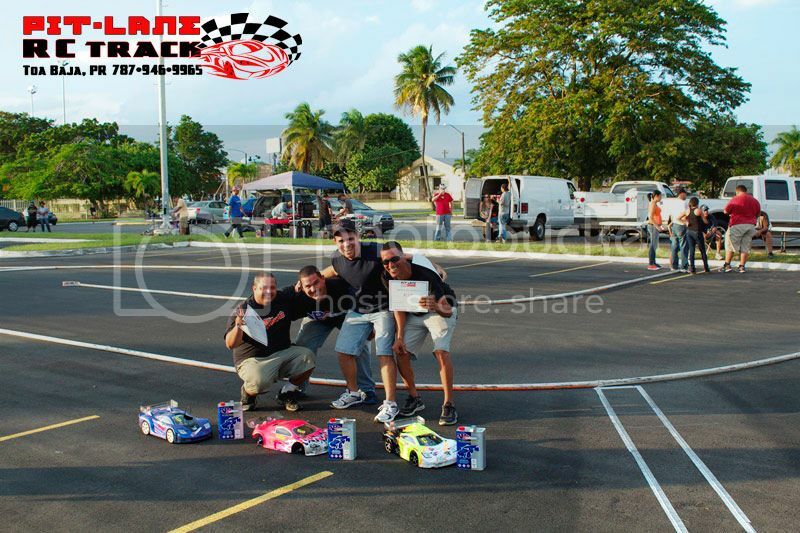 Last edited by pitlanehobby; 11-19-2012 at 11:31 AM. 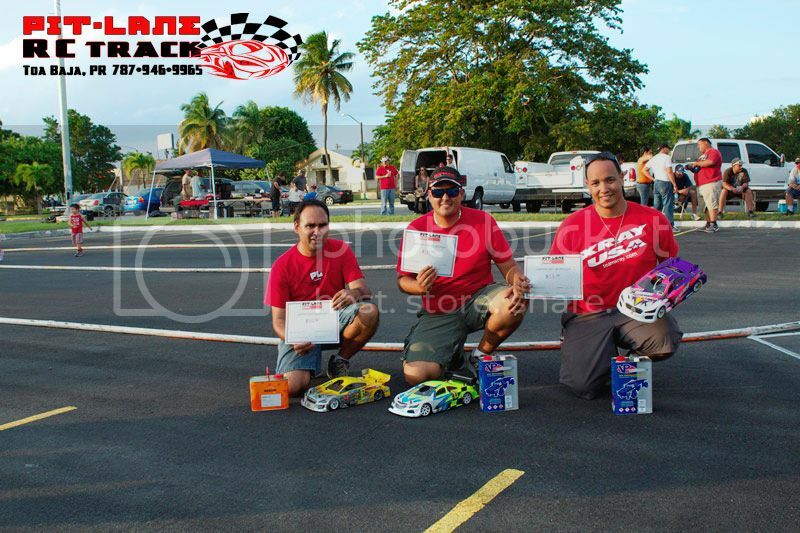 VP wins 1, 2, 3 and TQ the last round at Pit Lane RC Track. 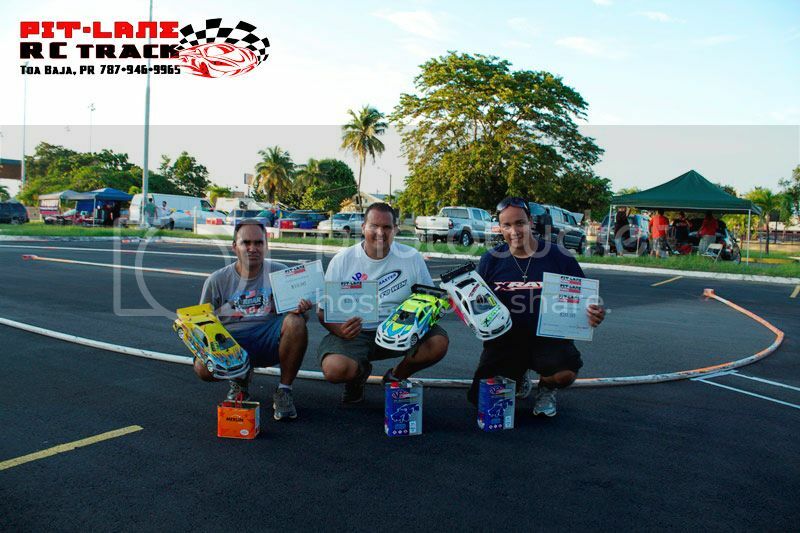 Andy Báez TQ the GT Class at the Winter Cup and was the only driver able to set a pace of 15 laps in the whole weekend. La gasolina VP trabaja excelente en los motores para los helicopteros, se la recomiendo!!! PUERTO RICO LO HACE MEJOR.TEAM LOS ILEGALES Los Originales. podria dar precio por galon segun el % de nitro? 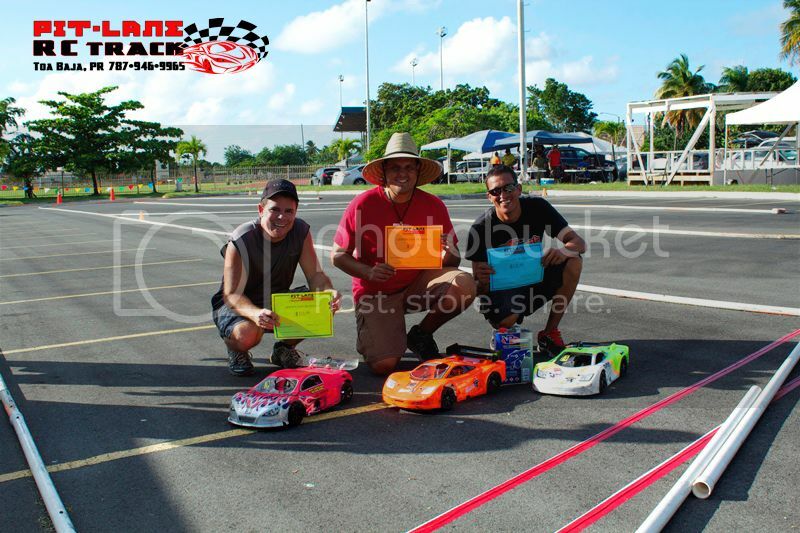 Last edited by pitlanehobby; 03-06-2013 at 10:05 AM. 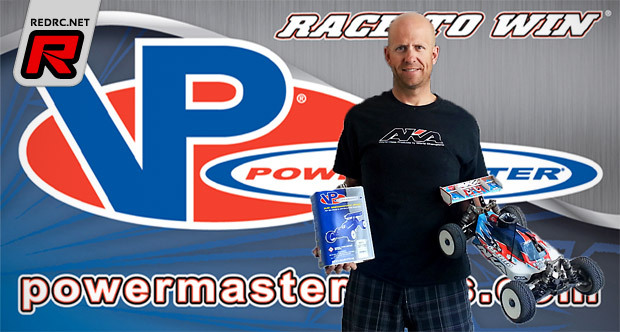 VP PowerMaster would like to welcome our new addition to the team, 2006 IFMAR Nitro Off-Road World Champion, Mark Pavidis. 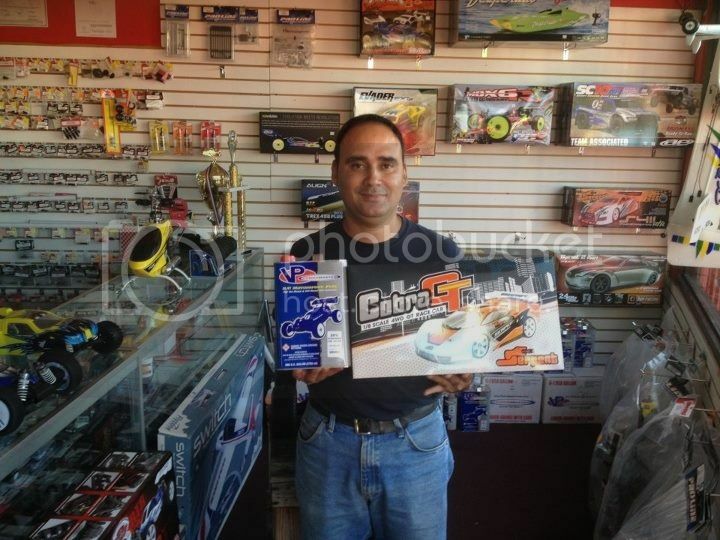 Mark is one of the most widely-known and accredited off-road racers in the R/C racing world. 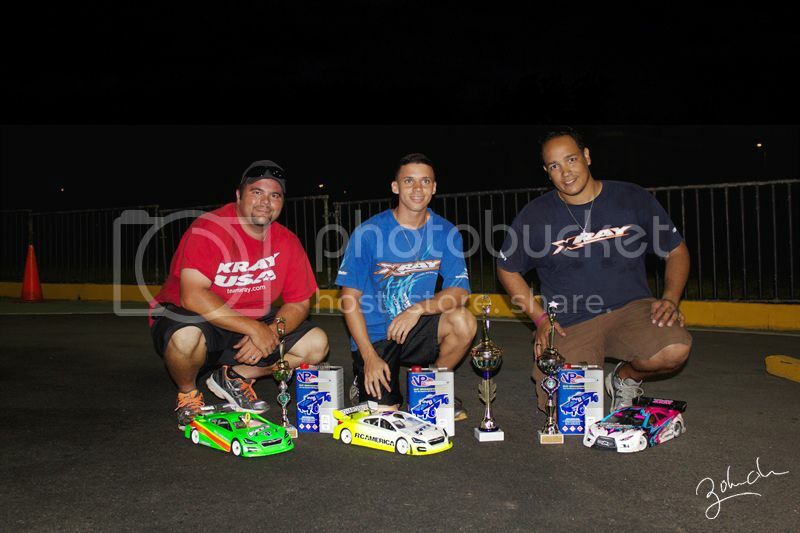 Mark’s name is also synonymous with AKA Products, the championship winning tires and accessory company he co-founded with two other R/C legends, Joel Johnson and Gil Losi Jr. Mark knows a thing or two about R/C and what it takes to win at the highest levels of R/C nitro racing. He chose VP PowerMaster to give him solid performance and incredible fuel economy. 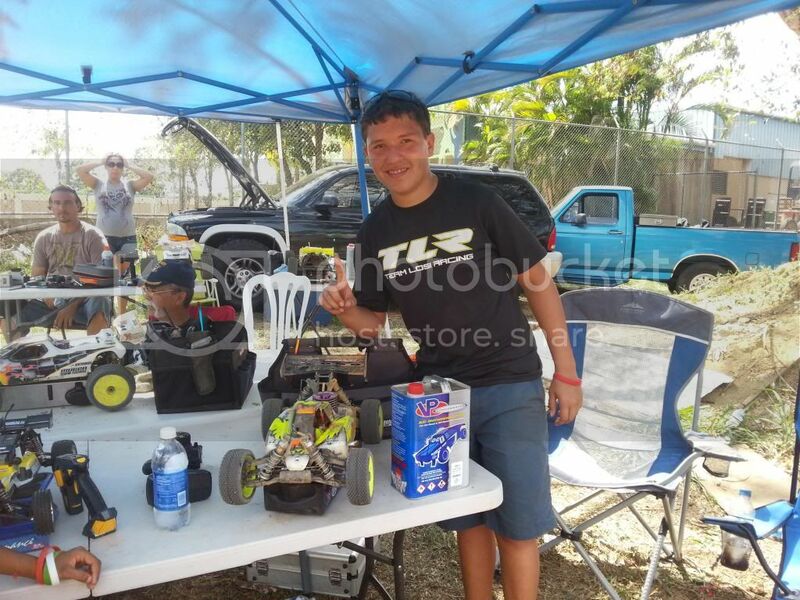 In Mark’s first race out on VP PowerMaster he brought home the TQ and win in the 1/8 Buggy Masters class at this year’s 2013 Nitro Challenge race in Arizona and then did it all again at the 2013 Silver State Off-road Challenge in Vegas.